2014 new Korean jewelry wholesale fashion jewelry rose gold plated tungsten steel magnetic health bracelets WS935 radiation | Jewels, Didn't you Know?Jewels, Didn't you Know? 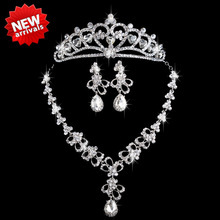 My shop All jewelry Free International postage Fee About the shipment: 1. Order for $7 less, we will through the China Post Ordinary Small Packet Plus YANWEN JYT postal delivery 2. Order $ 8 less than $ 199, we will pass China Post Registered Air Mail post 3. Order more than $200, we will dilvery via DHL/UPS/EMS/fedex; Thank you for your understanding.